Lot of changes are happening with the law right now. It is only natural for rules to change as society changes. Recently Democrats, within the House and Senate, have been insisting changes that will drastically change the United States. The biggest headliner is the introduction of a $15 wage per hour. Lawmakers are debating whether or not to raise the federal minimum wage from the current $7.25 per hour to $15 per hour by the year 2024. Currently there are 20 states that already have a higher minimum wage than the federal minimum wage. Within these states and others, activists continue to push for additional increases in minimum wage. New Jersey has shocked many with the agreement of raising the minimum wage to $15 an hour already. 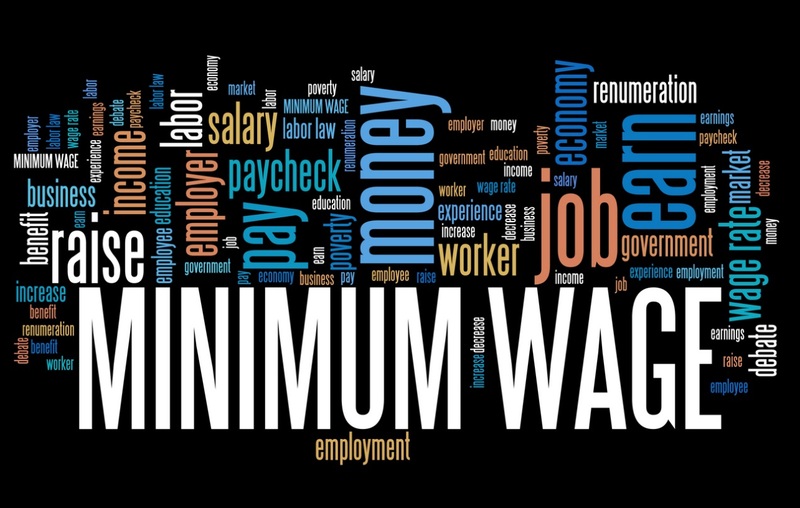 Governor Philip D. Murphy of New Jersey and legislative leaders agreed on Thursday, January 17th, to a deal that would raise the minimum wage to $15 per hour by the year 2024. There are two sides on these proposed changes, like in any new law. The governor of New Jersey had this to say, “No one working a full-time job should ever live in poverty… Putting the minimum wage on a clear and responsible path to $15 an hour is good for workers, good for businesses, and good for our economy. A higher minimum wage strengthens all of New Jersey,”. On the other hand, Shannon Meade, vice president of public policy and workforce for the National Restaurant Association, says a higher federal minimum wage would, “drastically increase operating costs then these small businesses will be forced to hire fewer people, reduce hours, or even close their doors,”. As a store owner, be sure to keep an eye out for any additional news on this government proposal. If your state is debating the change for the minimum wage, then it is important to be aware of when and how much it’ll change. You may need to revise the way your store operates in order to adjust to the new law. It is better to set things into motion now, rather than at the last minute when you are unsure of the regulations. Regardless of your point of view, New Jersey citizens will have to begin to make changes for the new law. Nonetheless, if the government approves a new federal minimum wage, then all citizens of the United States will have to prepare. You should be up to date on all changes to the law, click here to learn about the new 2018 Farm Bill and how it affects you.